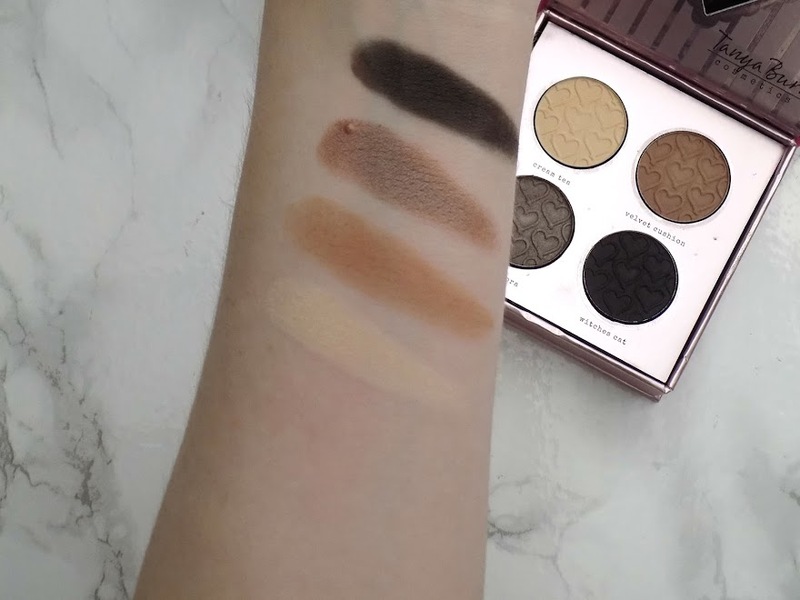 Today I have a treat for you, I am sharing with you swatches and a review on the amazing Tanya Burr Cosmetics Eyeshadow Palettes. 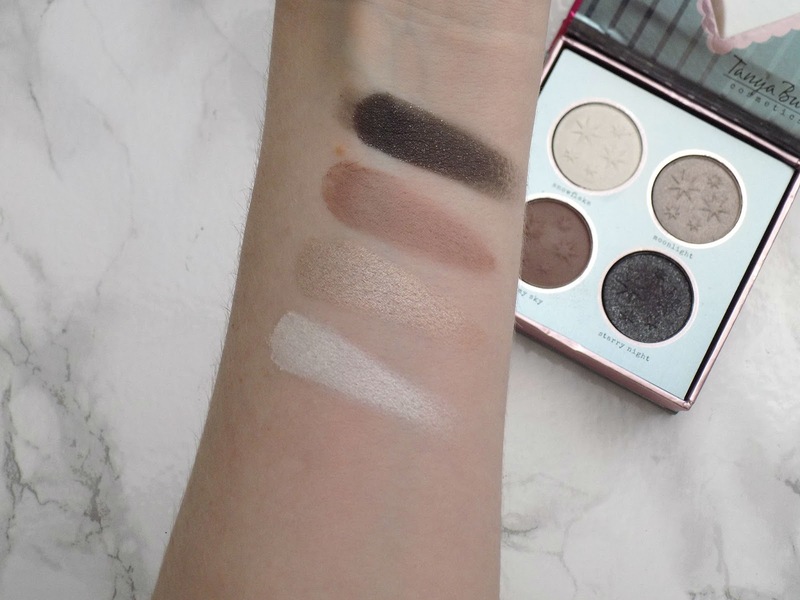 There are 5 in the range and I will be showing you just how beautiful and amazing these shadows are. 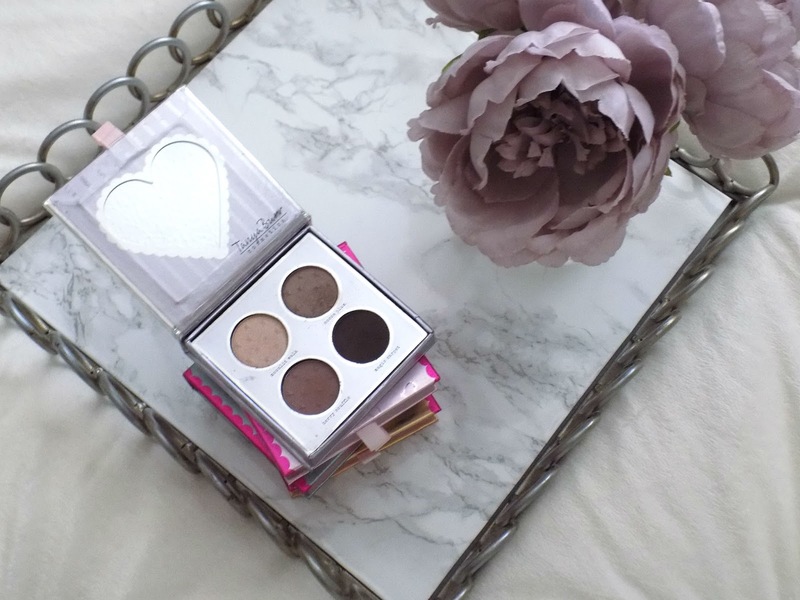 So now you've seen the palettes and the swatches, let's get into what I love about them. 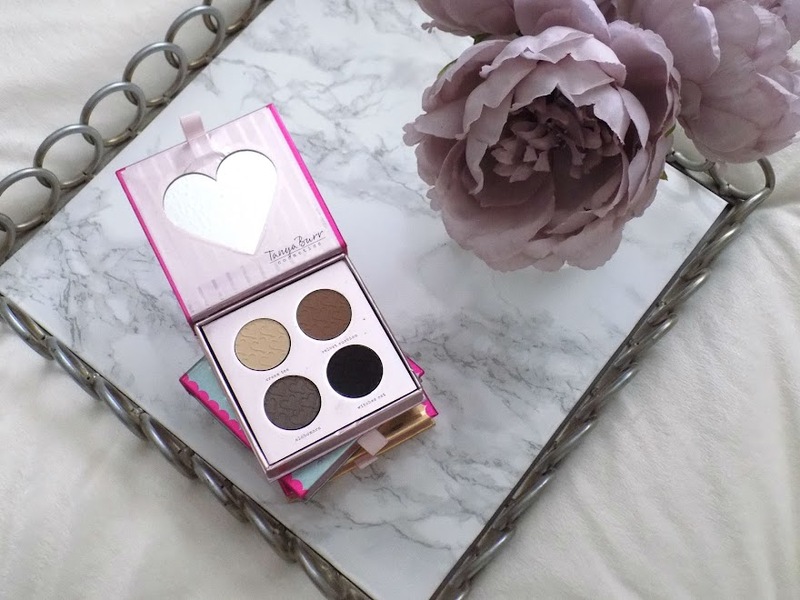 They're £6 a piece - which is a great price for a quad of eyeshadows of such high quality, but the best bit is they're pigmented and long-lasting shadows, everything you could possibly need is in these palettes. 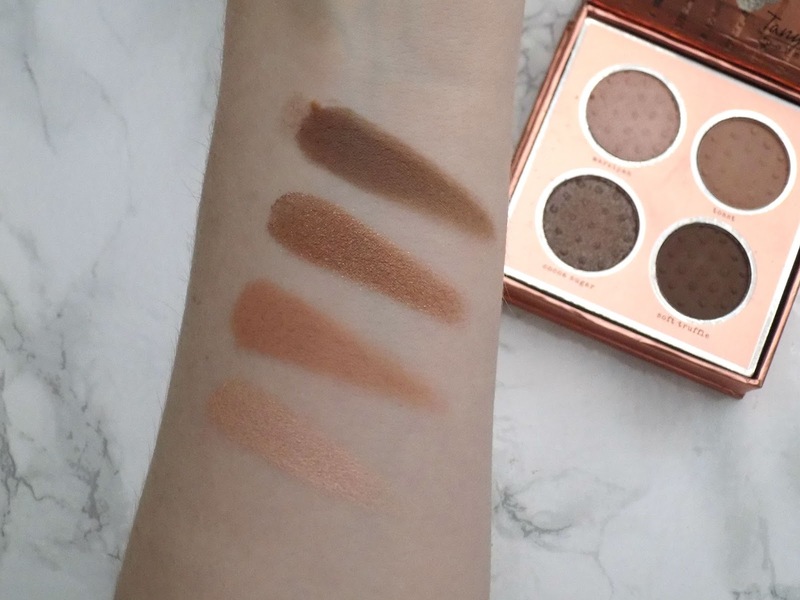 There's a range of mattes and shimmers and a few glitters for extra sparkle in there too, but they're all very creamy and rich. 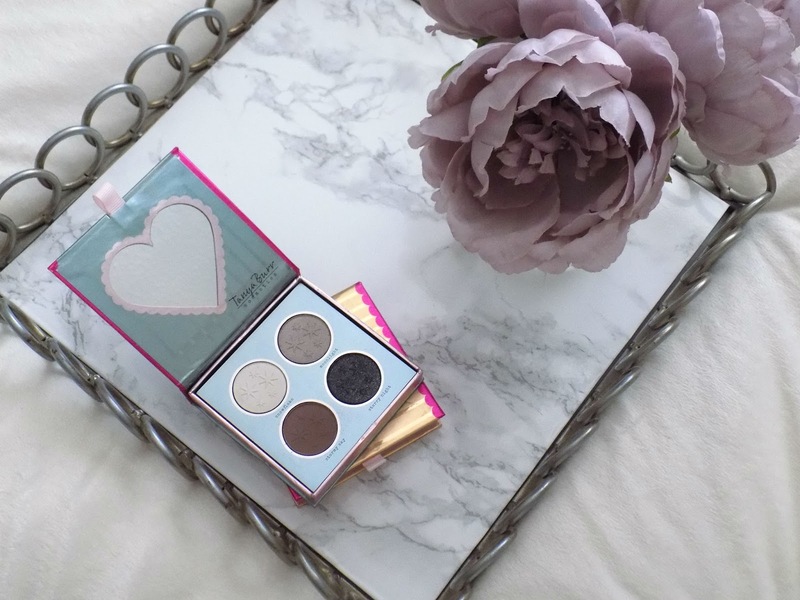 The newest of the bunch are the first two palettes shown Birthday Suit and Enchanted Dream. 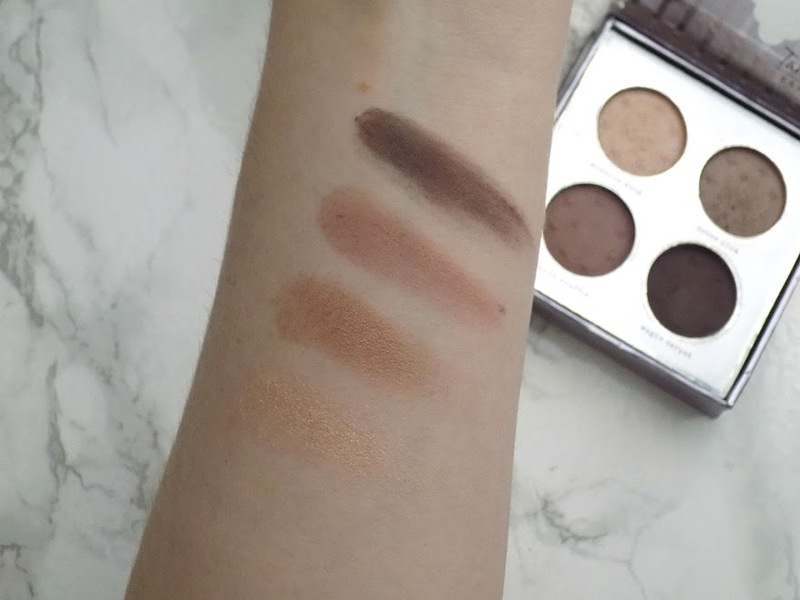 These were brought out with the Soft Matte line and they are my favourites. 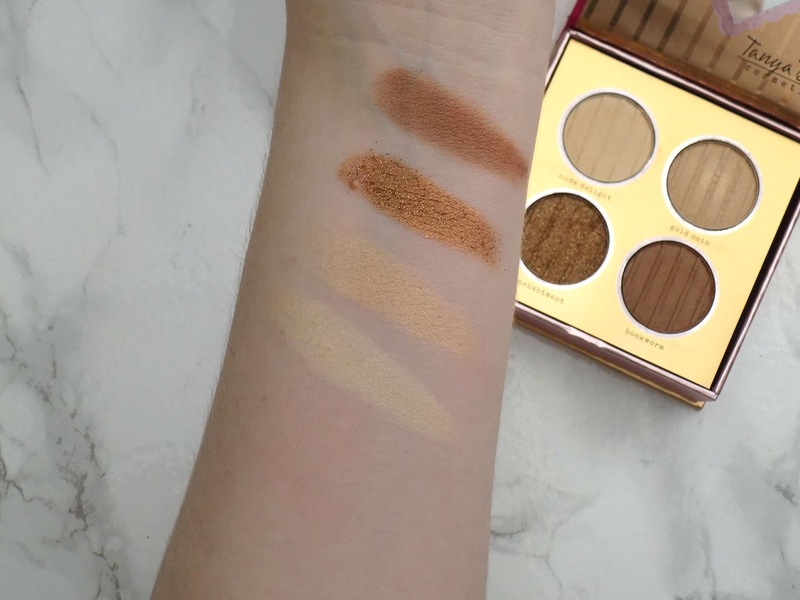 I love the everyday shades in them, whether it's a soft sultry look or a more smokey nighttime look. 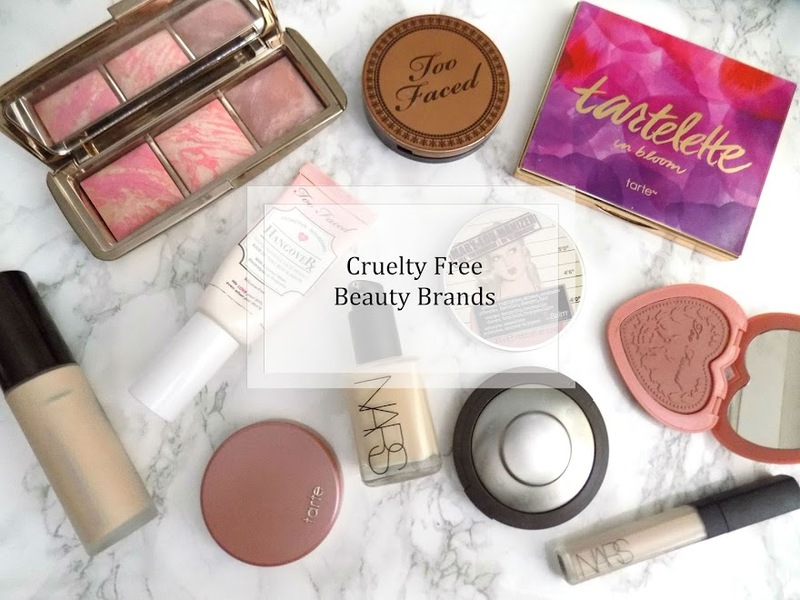 They're not as widely available as I would like - you can only purchase them from Superdrug and Feel Unique along with other products from Tanya Burr Cosmetics. 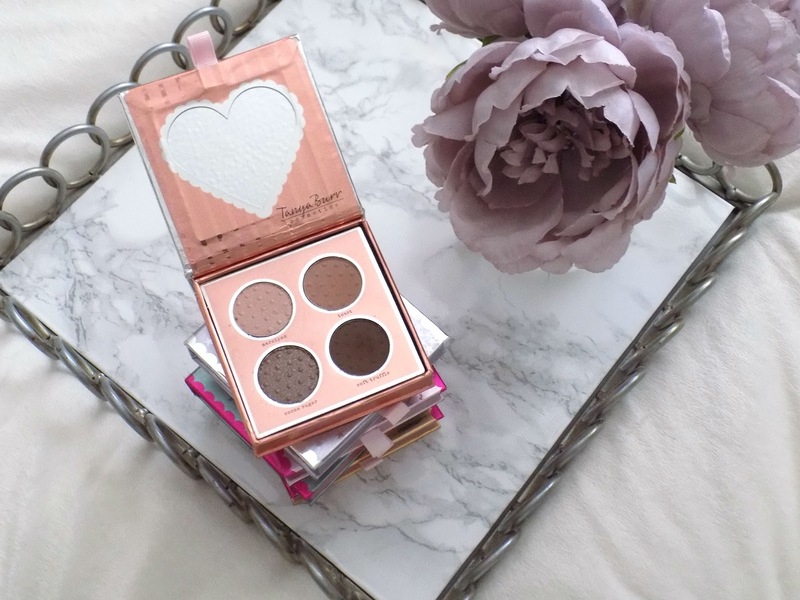 Speaking of which I have tried the Cheek Palettes which includes a Bronzer, Blush and Highlight and the quality, creaminess and pigmentation is very similar to the eyeshadows. I am yet to try any of the nail polishes or lip glosses but they are next on my wishlist so if you have any recommendations for particular shades that you love then I would love to try them out. 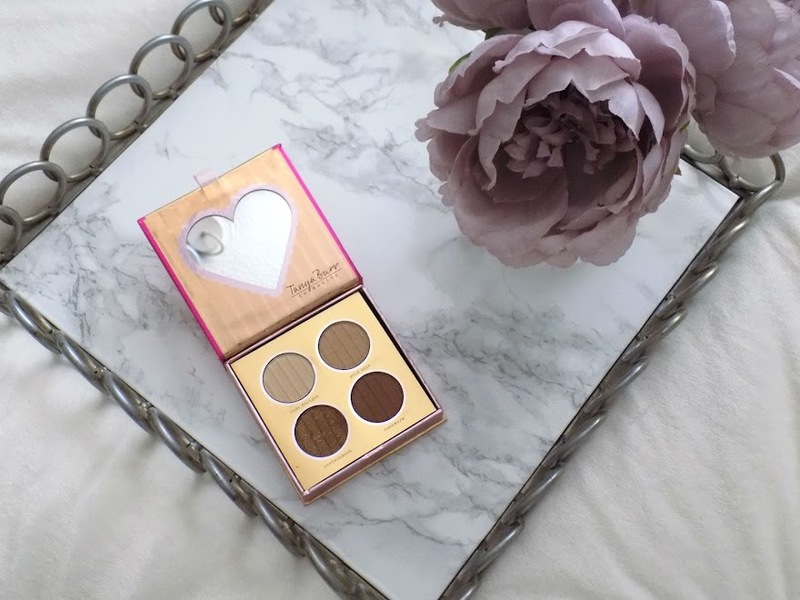 These would be great as part of a Christmas/Birthday gift and they're affordable too so you won't be breaking the bank with a DIY gift trio from this brand. Check them out if you haven't already.